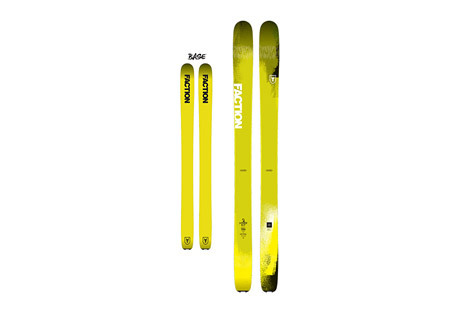 Since 2006, Faction has been obsessed with creating the best skis and apparel. 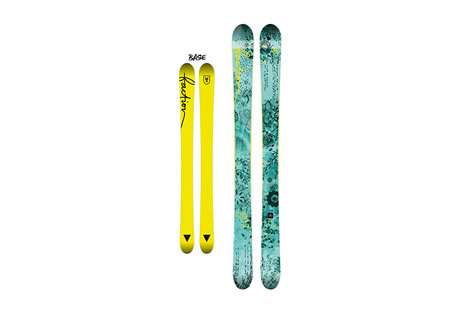 Formed by a group of skiers and friends who live for the first chair and ride until last light, continually pushing the boundaries of technology and innovation. 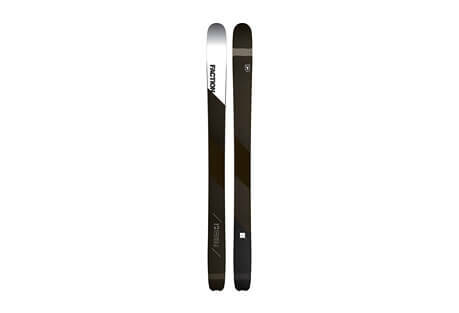 Their mission is to make a ski more versatile whilst enhancing its performance and make a stylish clothing with superior fit that performs in all conditions.